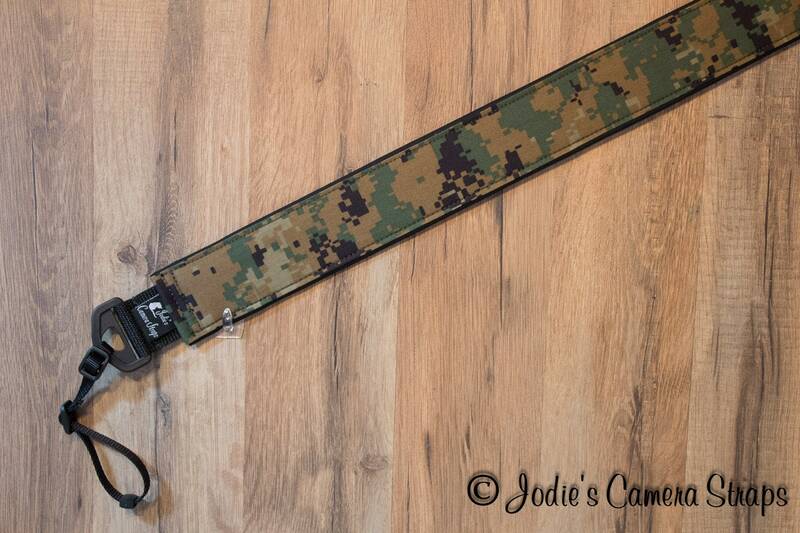 This great looking camera strap is the Marine MARPAT Digital Woodland camouflage. 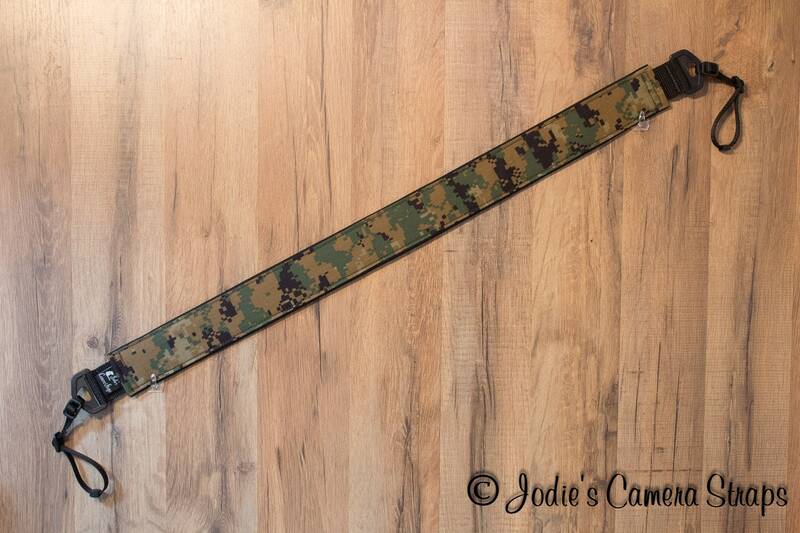 my husband loved it !! !